We are celebrating over here in Welcoming Kitchen land!! 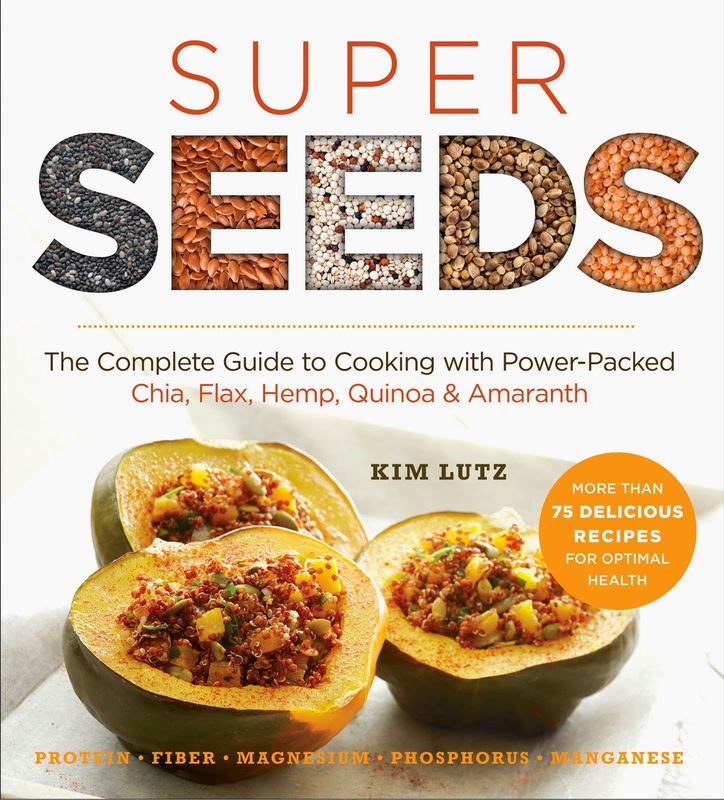 Kim's dream has always been to have her book reviewed by the fabulous magazine VegNews...and today her dream came true. 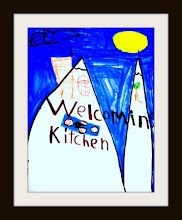 Not only did they review Welcoming Kitchen...but they gave it an awesome review! We are humbled that people are loving our book so much. Kim started Welcoming Kitchen with the idea that "if I can help one family", it will be a success. at the Hart house tonight . I found this simple weeknight recipe over at LaLoosh and it just goes to show you that you can make any recipe Welcoming Kitchen friendly with little or no changes... It was delicious! Chopping onions, ginger, and garlic - delicious smells! Simmering brown basmati rice...anyone else think it smells like popcorn? Ha! Gorgeous little red lentils...how I love you! Kids helping in the kitchen - helps them accept new foods too! I read about your book in VegNews a couple months ago. 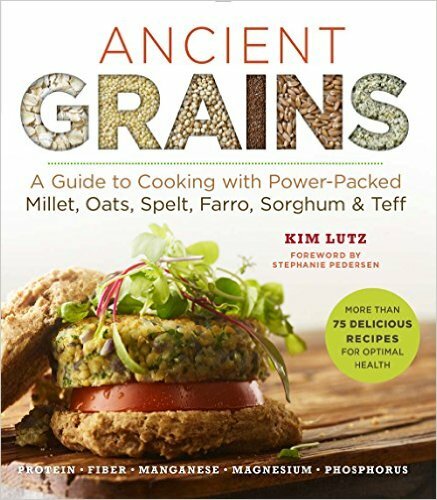 Wanted to start experimenting with a soy-free, gf vegan diet and your book popped into my head. It's now on its way! Can't wait to have an entire cookbook of sf gf vegan foods!